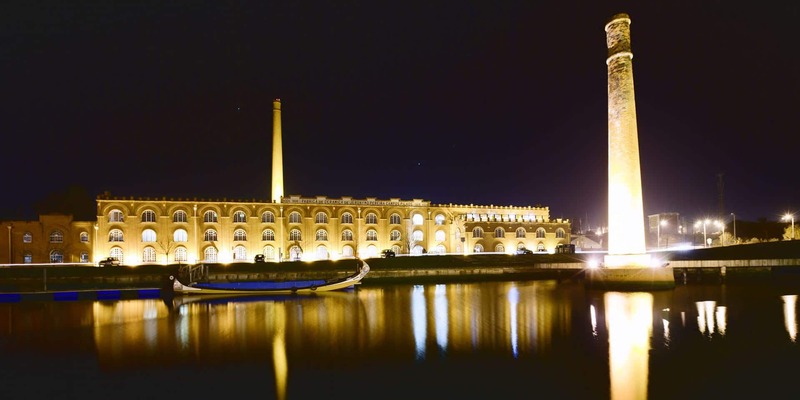 Aveiro has always been linked to sea trade, fishing and salt production. Ever since the middle ages, its population grew, always protected and favoured by monarchs. The moment when Infanta Joana, the saint Princess, daughter of King Alfonso V, entered the Jesus Monastery became an important milestone in its History. 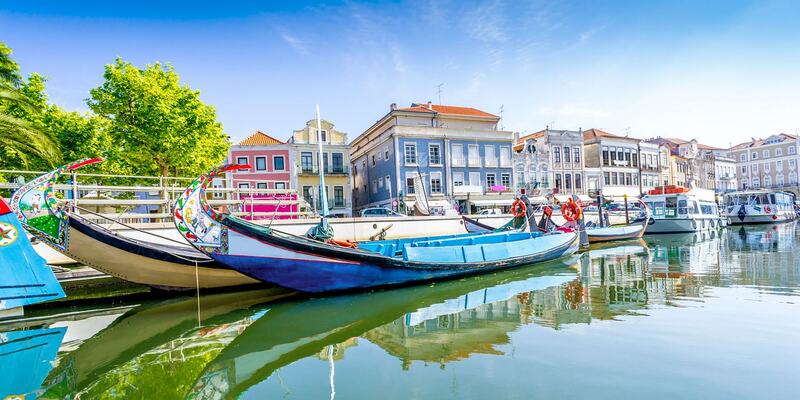 Over the next centuries, the town grew when the Discoveries opened Portugal to the sea and brought merchants and navigators from many European ports to the shores of the Lagoon. 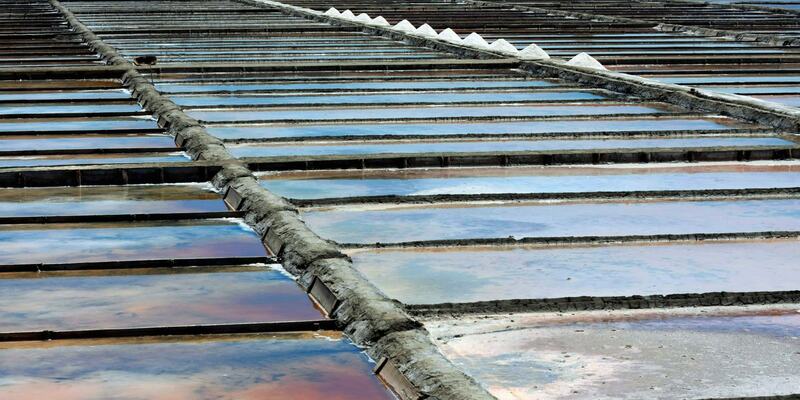 But it was also the Lagoon which brought on one of the biggest crisis in the area when its communication channel to the sea was closed during the 17th century. During the reign of the magnanimous John V, the town became a city and then it was named seat of the diocese. 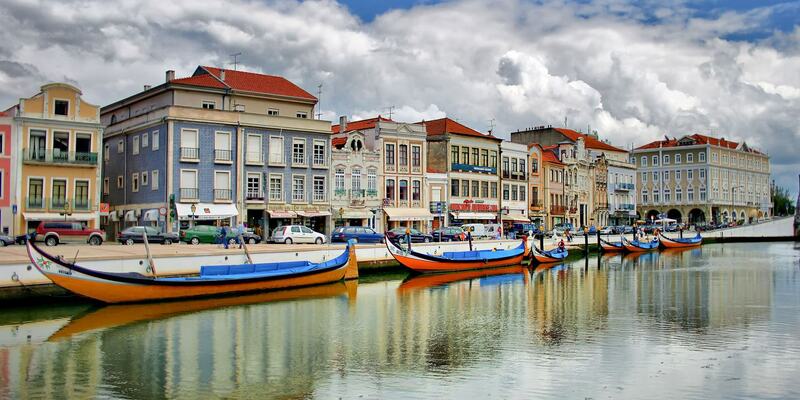 Roaming through Aveiro is the same as diving in the waters of Centro de Portugal. 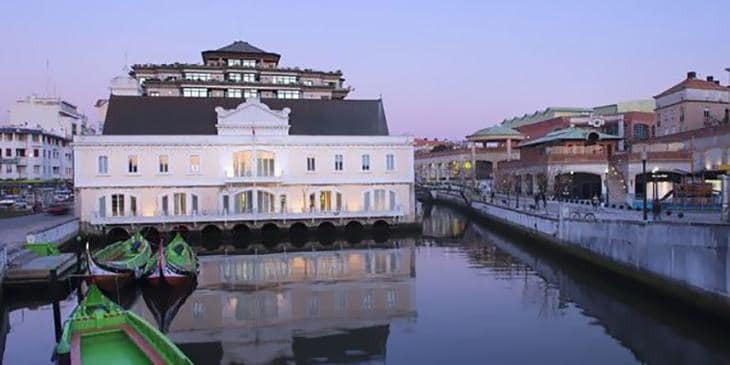 Known as the “Portuguese Venice”, the city is quietly dominated by the Ria de Aveiro, described by Saramago as “a living body that connects the land to the sea like a huge heart.” Make the most of your holiday to discover erverything that Aveiro has to offer, from monuments and museums to various different activities in the city. 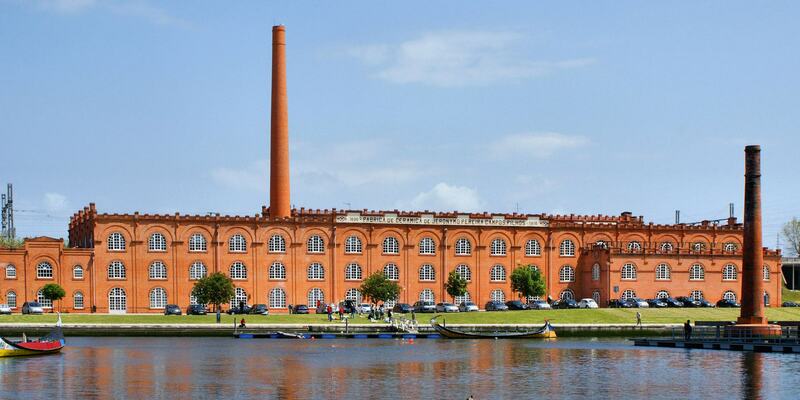 You can also save some time to visit the Vista Alegre Factory where the most international Portuguese porcelain is made, and the Aveiro University Campus, a true museum to outdoor contemporary Portuguese architecture where you will find buildings designed by Siza Vieira, Souto Moura, Alcino Soutinho, Carrilho da Graça and Gonçalo Byrne. 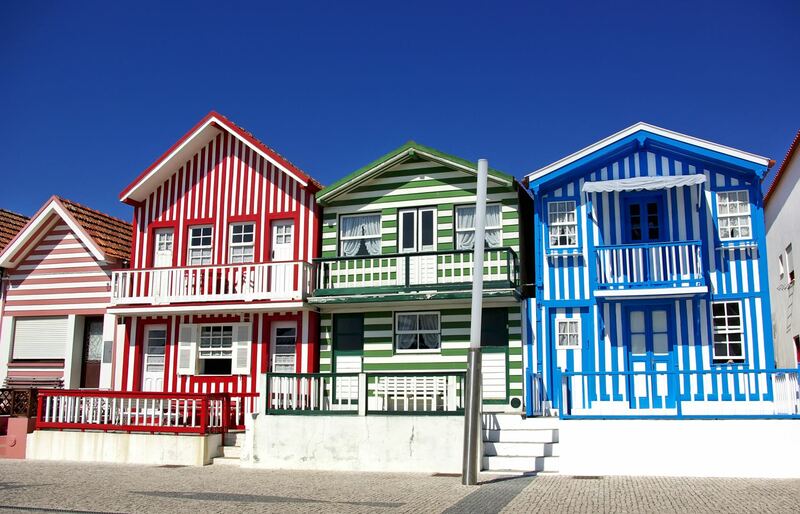 Then, you can go down to Costa Nova and be charmed by this colourful piece of Portuguese coast. This beach is different because of the wooden houses painted with strips of white and bright colours which used to be haystacks and shelters for fishermen. Right next to it, at Barra beach, you will find the dominant and imposing Barra Light, the tallest lighthouse in Portugal. While you’re there, you can also set to sea in style on board the Santa Maria Manuela, a 4 mast lugger built in 1937 which was recovered and now sails the waters around the area. An adventure awaits you. 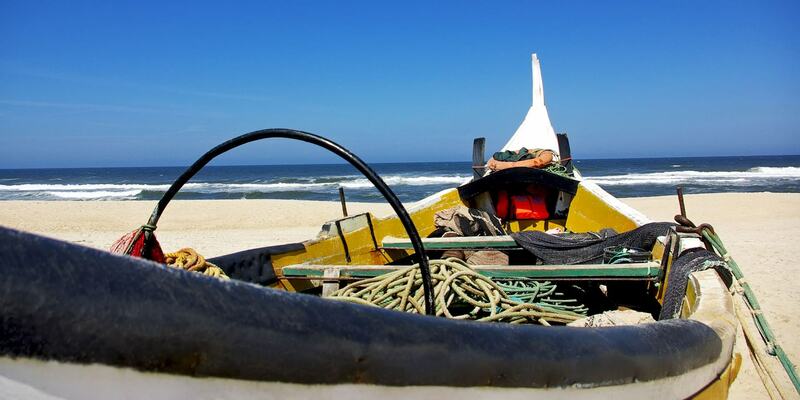 Get on board a moliceiro and go along the canals of the lagoon which, just like water roads, lead you through the city. See the Art Nouveau houses which decorate the banks or discover their every detail by taking a guided walking tour organized by the City Museum. If you want to, you can also venture alone on a bike ride with BUGA, a public service in which you can use bikes borrowed by the municipality for free. 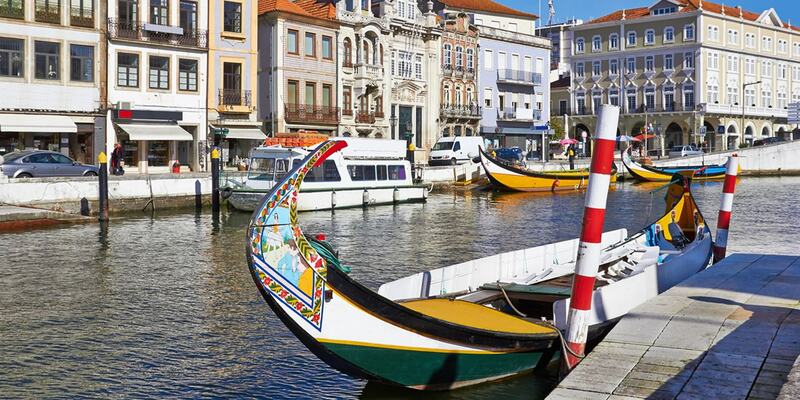 And that is all you need to move around Aveiro. When you return to the city centre, you can regain your strength with regional delicacies. If it is almost lunch time, you can try a caldeirada de enguias (eel stew) or a carneiro à lampantana (lampantana lamb). Or, you can get swept away by our regional pastries, in which eggs and sugar are magical, and let ovos moles conquer your taste as if they were little pieces of sweet gold.